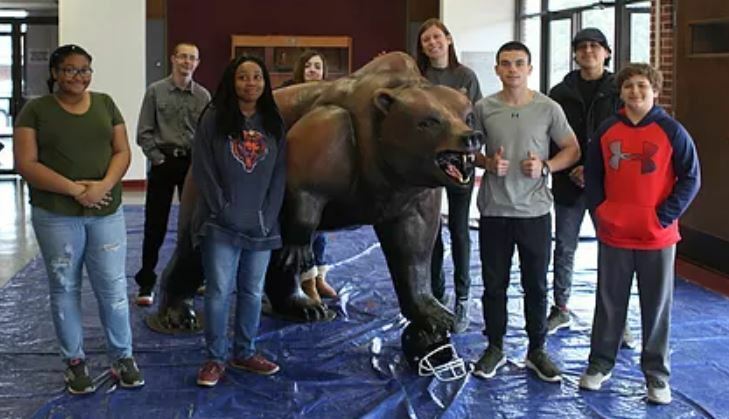 Gracie King created a website through WIX.com The EAST program and ART classes have been working on RESTORING THE BEAR along with some advice from Thrive. Gracie decided to create a free website to show the progress and process of the restoration. Kudos to the students involved in the project!!!! Click here to view the restoration website!